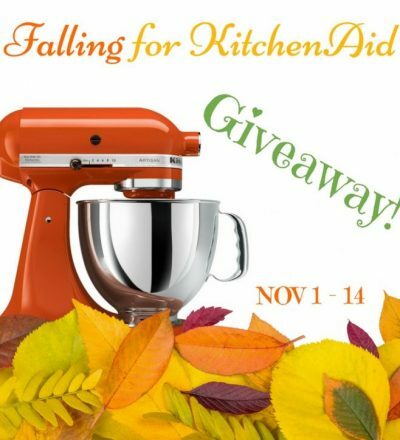 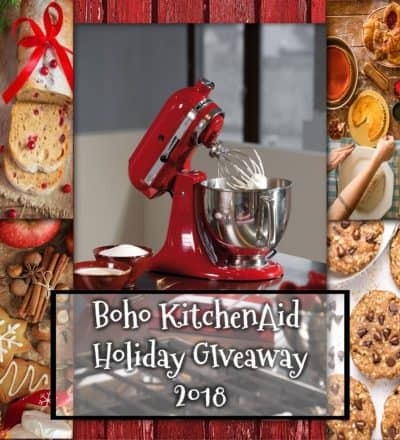 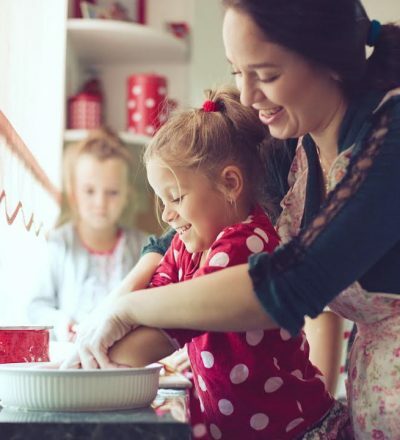 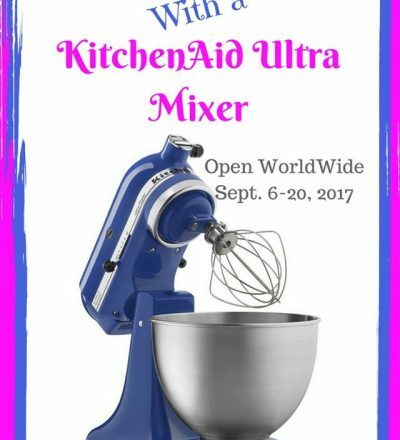 KitchenAid Ultra Stand Mixer Giveaway! 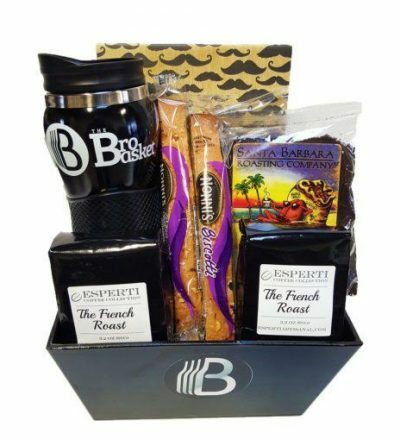 The BroBasket Coffee Basket Giveaway! 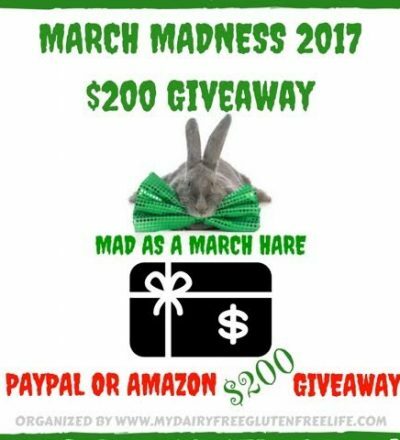 March Madness 2017 $200 Giveaway! 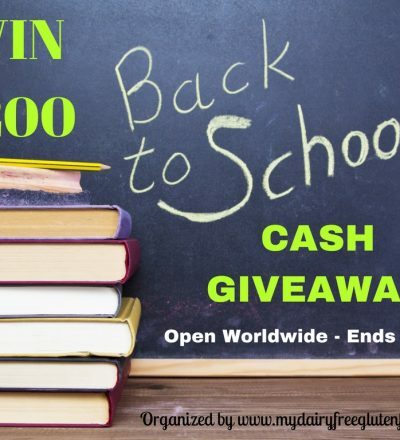 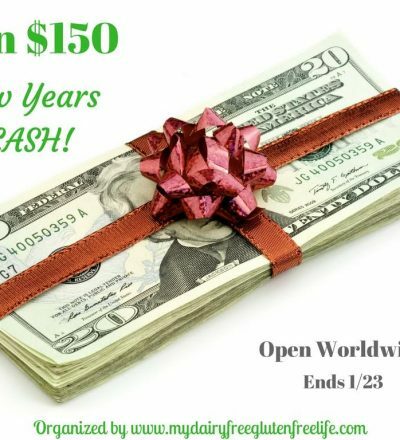 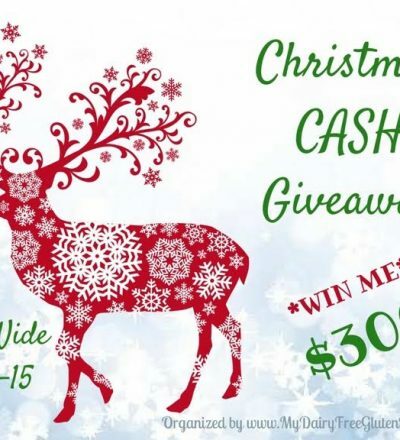 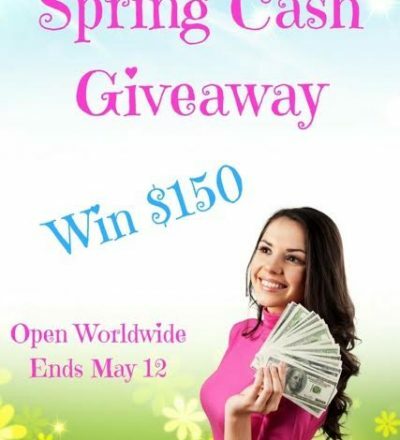 $150 New Years Cash Giveaway! 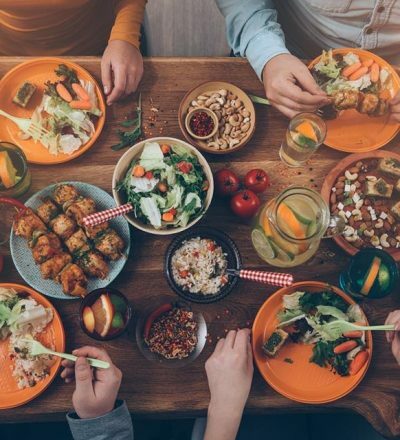 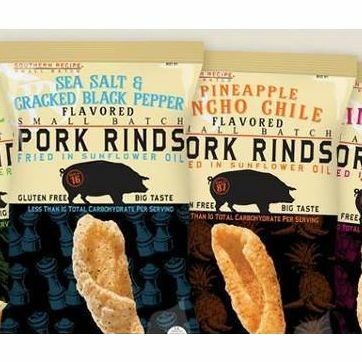 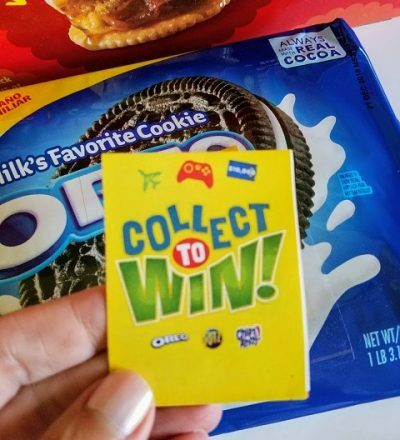 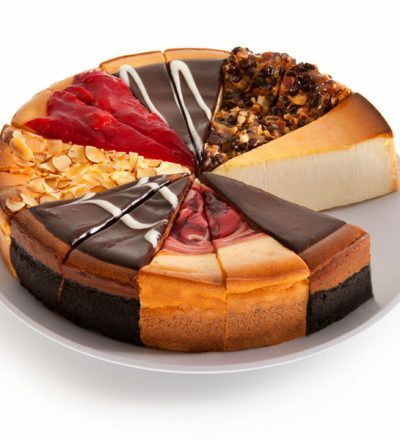 Earn Amazon Gift Cards with Mondelēz Snacks! 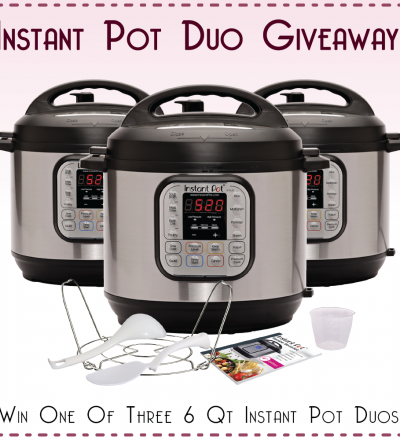 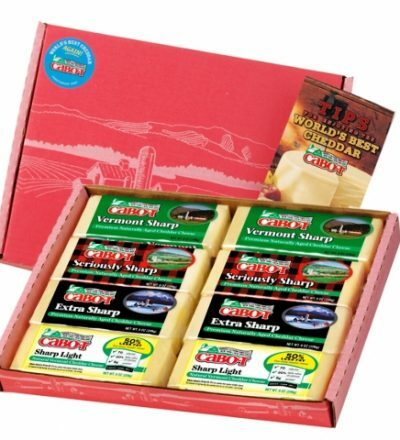 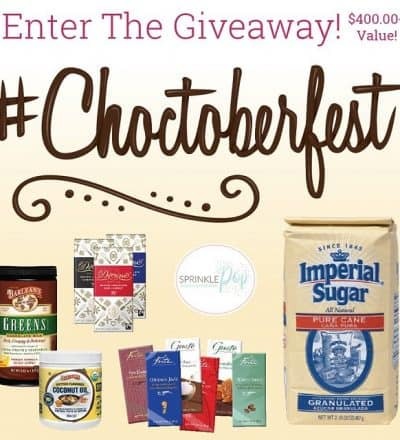 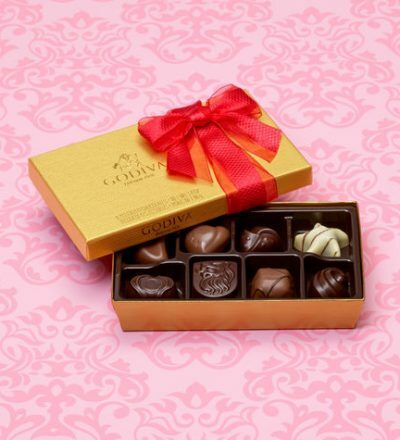 Cabot Creamery Cheddar Cheese Giveaway! 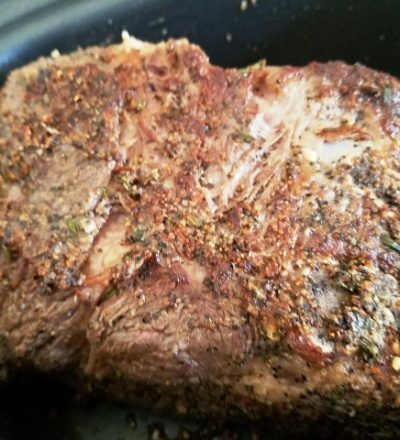 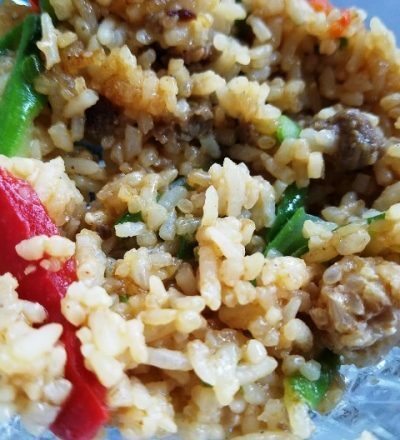 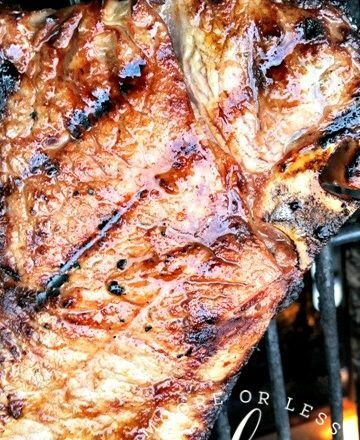 Grilled Steaks with a Kentucky Bourbon Marinade and a ButcherBox Giveaway!